Amid the classic climbs right up the road, Eliza Kerr lives in El Portal, California, with her family. 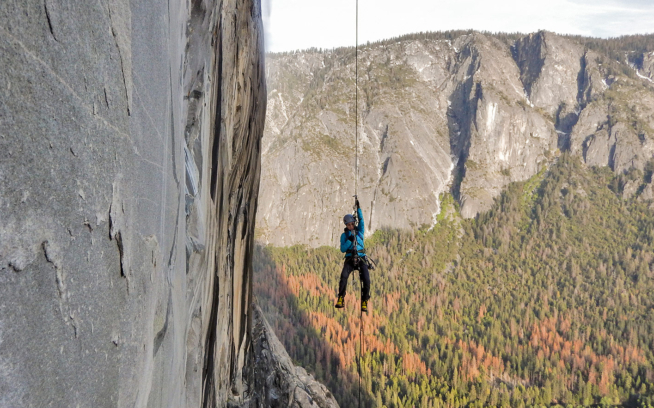 When not reprojecting routes from her youth, she practices Ayurvedic medicine and hosts yoga retreats in Yosemite. She also plays in a cover band with her daughters Calliope and Scarlett.